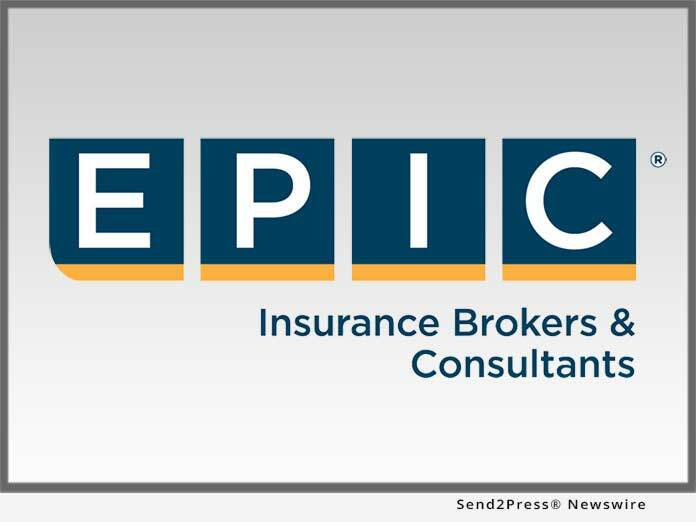 SACRAMENTO, Calif. /California Newswire/ — EPIC Insurance Brokers and Consultants, a retail property, casualty insurance brokerage and employee benefits consultant, announced today that EPIC Healthcare Practice Risk Advisor/Broker Philip Westphal will be presenting a one-hour lecture on “Safe Patient Handling on a Budget – Optimizing your Safe Patient Handling and Mobility (SPHM) Program Without Breaking the Bank” at the California Rural Health Conference on Wed., June 27 at 11 a.m. at the Lake Natoma Inn in Folsom, Calif.
* Best practices and strategies for improving SPHM program compliance in the rural healthcare environment. The California Rural Health Conference is one of the nation’s largest rural health conferences, created for anyone with an interest in rural health care. Health care professionals and executives gather every year to understand and discuss best practices, new ideas, and financial strategies to improve patient care, business performance, and profitability. This event is co-hosted by the California Association of Rural Health Clinics and California State Rural Health Association. The event will feature guest speakers like Westphal, networking opportunities and discussions on current issues impacting rural healthcare. Click here for additional information on the California Rural Health Conference: http://www.carhc.org/events/California-Rural-Health-Conference-21/details. Philip Westphal, EPIC Healthcare Practice risk advisor/broker, is responsible for new business development and the design and management of result-oriented risk management and insurance solutions across the healthcare sector, specializing in hospitals, healthcare clinics, dental offices and senior living facilities. Prior to joining EPIC, Westphal was director of Employee Safety for BETA Healthcare Group where he was responsible for leading the employee safety team’s delivery of loss prevention and safety services to BETA Healthcare Group’s worker’s compensation clients. Westphal began his insurance career at Fireman’s Fund Insurance Company, where he held a number of positions providing loss control and marketing services to middle-market commercial insurance clients. Westphal is a graduate of Pepperdine University where he earned a Bachelor of Science (B.S.) Degree in Sports Medicine. Professionally, he holds a designation as a Certified Ergonomic Evaluation Specialist (CEES).